Despite the recognition that the book has received, it has been described as "one of the most divisive books in children’s literature." 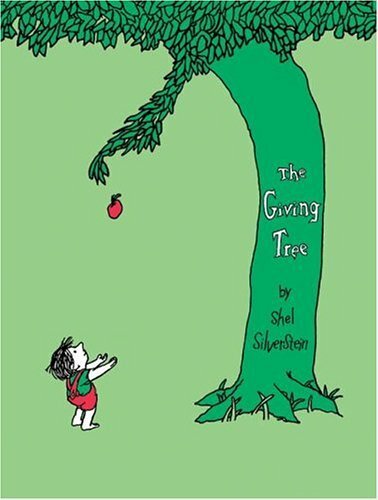 The controversy concerns whether the relationship between the main characters (a boy and a tree) should be interpreted as positive (e.g., the tree gives the boy selfless love) or as negative (e.g., the boy and the tree have an abusive relationship).Scholastic designates the interest level of this book to range from kindergarten to second grade. Copyright ©2018 南京市艺术小学（南京小红花艺术团）. All rights reserved.